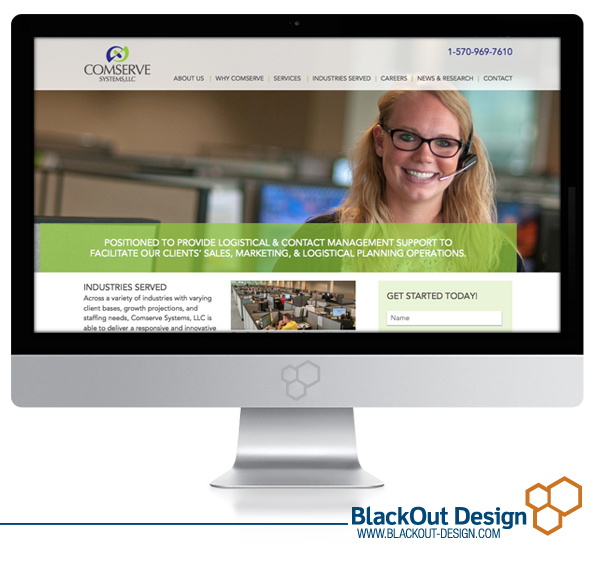 We are proud to announce another website redesign for Comserve Systems, LLC! Our goal for this redesign was to create a site that was both professional and functional. We had to ensure the design mirrored the quality services Comserve provides, while organizing content in a way that’s easily accessible. The end result utilizes an easy-to-read format with pops of green and purple to highlight the key information throughout the site.